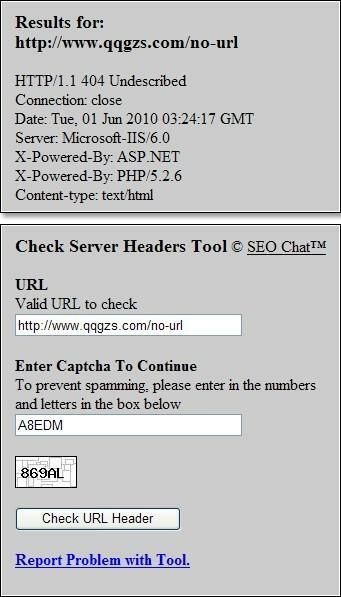 Check server headers and verify HTTP status codes. There are seven HTTP status codes that we are primarily interested in from an indexing and search engine marketing perspective. It is recommended that you verify your URIs are returning the proper Status-Code in the Server Header.